As we embrace the challenges of the new financial year, accountants who have been wanting to try new ways of working now have the perfect opportunity to do so - particularly as new technologies emerging from the fourth industrial revolution are impacting the way we do business, now and in the future. 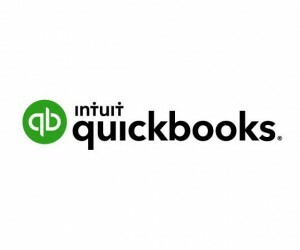 This is according to Intuit QuickBooks’ SVP International, Dominic Allon, who was recently in South Africa helping to empower accountants to harness the power of the internet as part of the software giant’s commitment to powering prosperity around the world. By automating basic business processes, cloud accounting eliminates high volume, low value-addingrepetitive tasks like manual data entry. Nowadays there are bookkeeping platforms that can import bank and credit card transactions, payroll tools that calculate employee taxes and automatically deposit them, as well as tax preparation software that fills out parts of tax returns based on existing information – with many more mundane tasks soon going the same way. When one considers how much time accountants spend on these kinds of tasks every day, every week, every month and every year, the time savings yielded are significant. With the accountant’s time being freed up by automation, they can focus on providing more value-adding services to their clients, helping them grow their businesses through sharing their expertise and advice. As a result of now being able to offer more advisory services, accountants can switch from charging a fixed hourly rate or cost for a service, to pricing predicated on the value they create for their clients. The accountant will need to understand their clients better than anybody else and customise their services according to these unique needs, whilst ensuring that the price-to-value ratio is optimised and based on the value provided. The cloud offers a secure way of storing information, particularly when compared to a hard drive which can be stolen, lost or wiped. What’s more, most cloud accounting software is run from data centers which offer multiple levels of security and robust back-up processes that beat a PC’s capabilities. This data can only be obtained using secure login details, meaning that the accountant can also access it from any device, anywhere in the world. As data stored on the cloud can be accessed only by those with the logins, accountants, their team and clients can collaborate and share work in real time. With everyone accessing the same information, even if they are in different places, the way work gets done is far more efficient. If any problems arise, the accountant can simply log on and get to the bottom of them then and there, providing clients with a faster, more responsive service. “All that is needed to access this new way of working is a screen and an internet connection, so what are you waiting for?” concludes Allon. 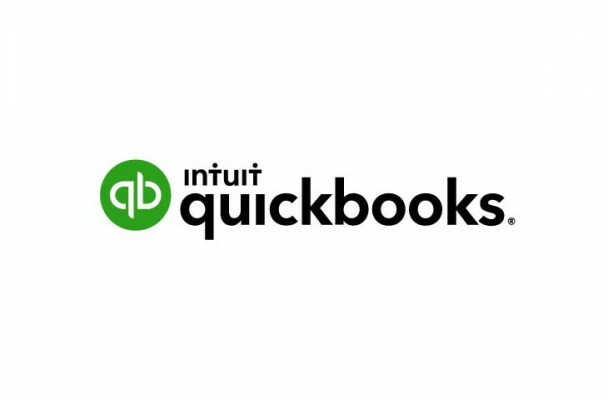 For more information, visit https://www.quickbooks.co.za.